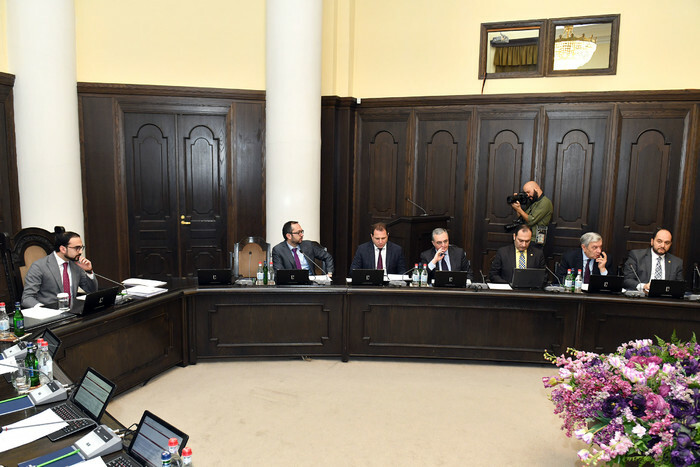 A regular Cabinet meeting was held today, chaired by Deputy Prime Minister Tigran Avinyan. The Government decided to establish a visa-free regime for citizens of the Hong Kong Special Administrative Region (SAR) of the People’s Republic of China. The decision will help increase the flow of tourists to Armenia, as well as attract investment. 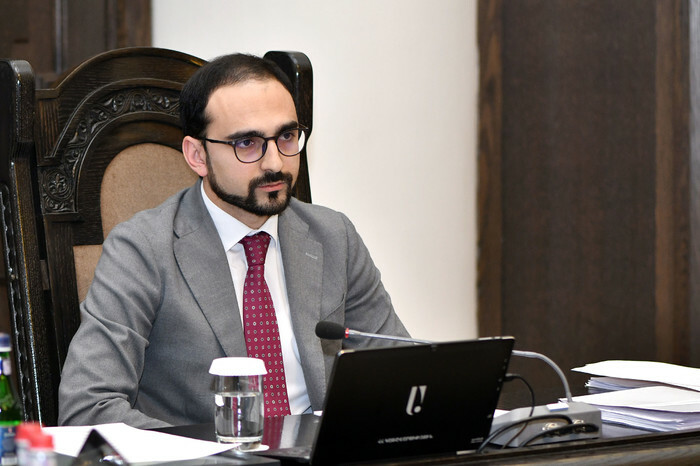 After the decision has been adopted, the Armenian side will discuss with the Hong Kong SAR the permitted periods for citizens to stay in each other’s territories. 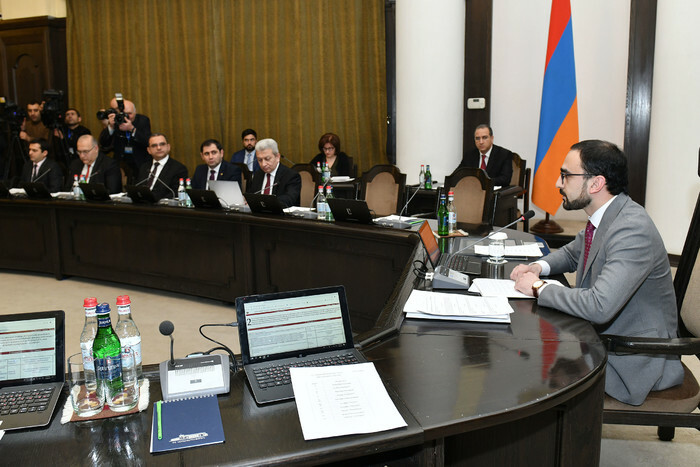 As Foreign Minister Zohrab Mnatsakanyan noted, a preliminary agreement has been reached between the Special Administrative Region of Hong Kong and Armenia to establish a visa-free regime from March 3, 2019. 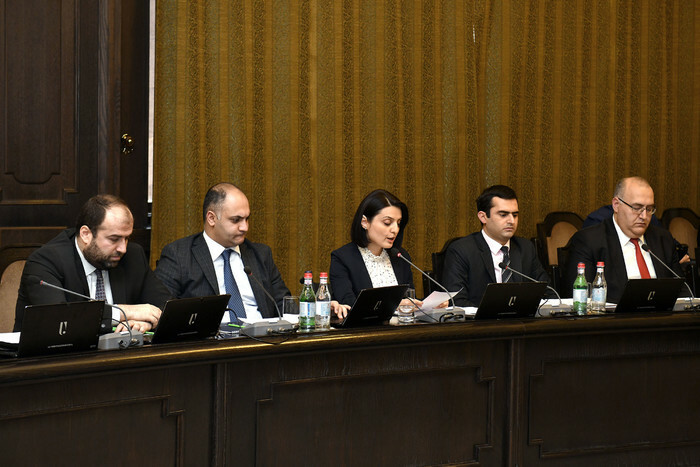 Under another decision passed by the Government, R. Zakaryan Ltd was granted a 3-year VAT payment delay for the specified investment program. The Company is going to launch a textile factory in Gyumri, which will produce high-quality jeans. About 1.42 billion drams will be invested to purchase high-quality raw materials. As a result, the Company will create 58 new jobs with an average salary of 105 thousand drams within three years. The Government next approved the amount of family allowances, social benefits and emergency assistance. Accordingly, a threshold shall be set for payment of family allowances and social benefits in 2019, as well as the size of funds for family allowances, social benefits and emergency assistance per each territorial agency (department).